Welcome! We wish we had some cake to offer you while you’re here. Alas, we aren’t to be trusted alone with cake. Still, we do hope you enjoy yourself. There’s no cake and no lattes but we promise a giggle and a little snark and a lot of ridiculousness. If you showed up here because you signed up for our newsletter – well, aren’t you the cutest damn thing. We love you! 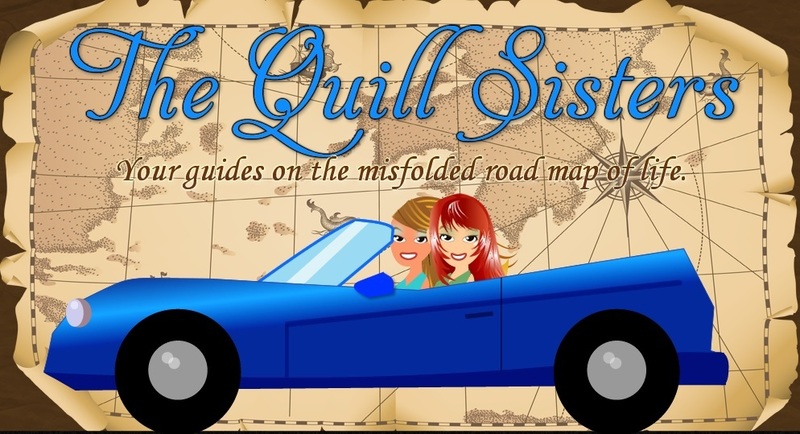 If it pleases you to contact us, we can be reached at quillsisters@gmail.com. Drop us a line. We’d be over the moon to hear from you.